The WT7 is a premium winter tyre designed to deliver enhanced levels of safety and performance in difficult cold weather conditions. Constructed with a specialist tread pattern, the WT7 is optimised to achieve high levels of traction on snow and ice covered surfaces. 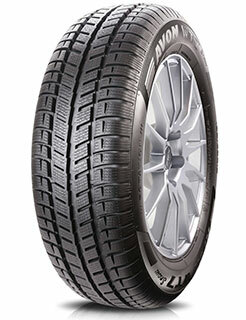 Thanks to forward facing shoulder grooves and V-Slots, this tyre retains grip with the surface of the road, resulting in shorter braking distances on difficult winter surfaces. In addition, the WT7 meets current and future EU tyre regulations for wet grip, clean oil and rolling resistance.